precise brush lifts lengthens and seperates lashes. 5.0 out of 5 starsOnly mascara I will use. I absolutely love this mascara. I was starting to think I was going to have to give up mascara because every product I tried was flaking and irritating my eyes. Few things worse than applying your eye makeup and then it getting ruined shortly after when your eyes start to itch and water from flakey mascara. However, this lovely mascara saved the day. I can wear this mascara all day without any problems. I highly recommend this product to everyone I know with sensitive eyes. I purchased it for under two dollars at Walmart - best spontaneous cheap purchase I've made. This product is fairly satisfactory! Considering how affordable it is, I'm giving it five stars. As of cons, I can't really think of any except that it starts to flake at the end of the day for me (which means it would've already stayed on and well for more than 8 hours), and some of the drug store mascara I used tend to be twice as expensive and not much better in terms of being unflaky. As of its lengthening efficacy, I will tell you this: on its package its marketing promise is lengthening the lashes by 60% and it does just that! 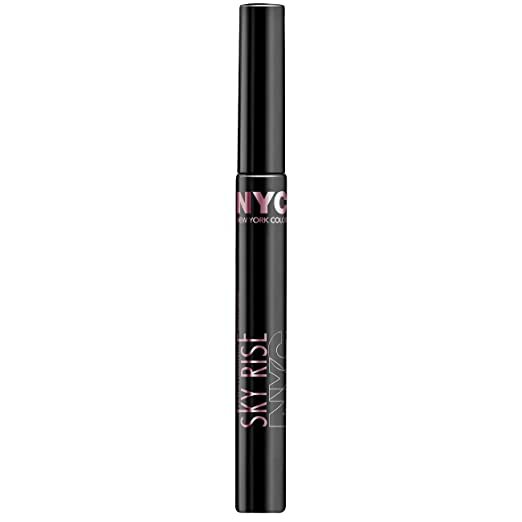 I did get a little bit disappointed when I first tried this product on and noticed only moderate change in the length of my lashes, but after I found it said 60% on its package I felt pretty good about this buy. If you are like me whose natural lashes are on the shorter side, chances are that you aren't going to notice much longer lashes simply by using this product. Overall, I'm pretty happy about this buy. 5.0 out of 5 starsGood for natural looking, longer lashes. I don't like mascaras that give the 'thick and clumpy' look that seems so popular right now. I try to keep my makeup light, natural-looking, and appropriate for a daytime/office look. This mascara does the trick. 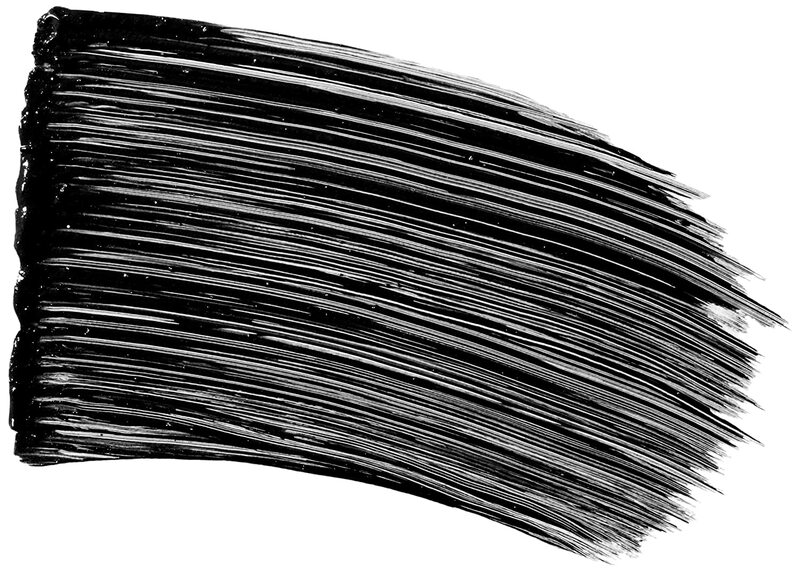 Goes on well, does not smear or smudge, provides a bit of lengthening with no clumps. The overall effect is natural and attractive. You can't beat the price & why spend a lot on something you need to replace so often? This works.